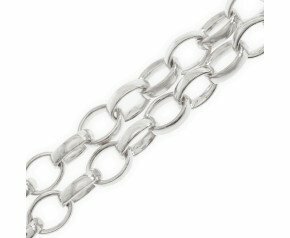 A popular choice of chain in both women's and men's jewellery. 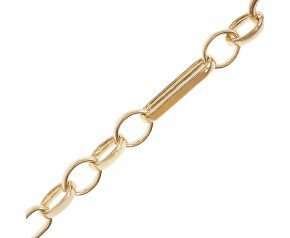 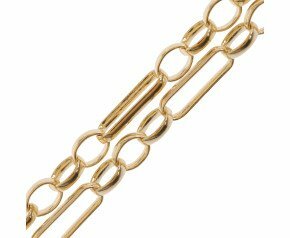 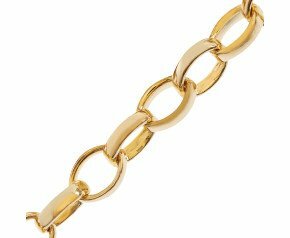 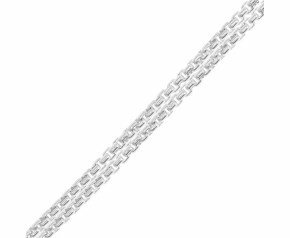 The belcher chain is comprised of links that are domed on the outside and flat on the inside. 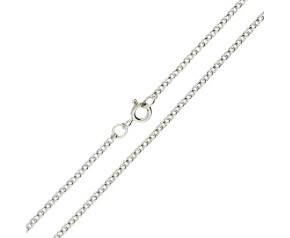 It is perfect for wearing as a solo chain in the wider gauges and is also an elegant choice for a pendant chain. Choose from the classic 18ct rose gold round belcher, the 9ct yellow gold oval belcher or the sleek 9ct white gold box belcher. 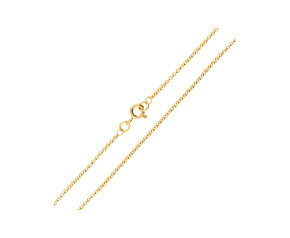 There are many to choose from and a variety of lengths to suit all styles. Belcher chains are a more sturdy style created with wider links that come in various styles from baby belcher to box belcher. 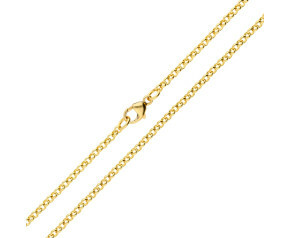 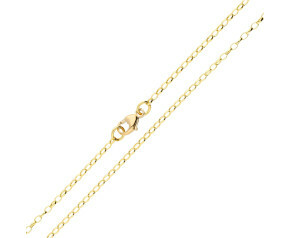 Gold belcher chains are perfect as a pendant chain or as a classic style to wear alone. 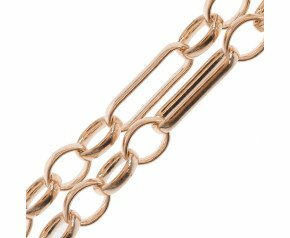 The design features identically sized links, creating a versatile chain that is as elegant as is it simple. 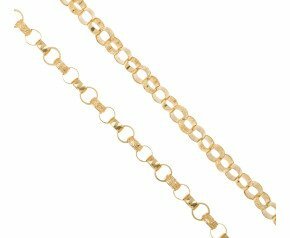 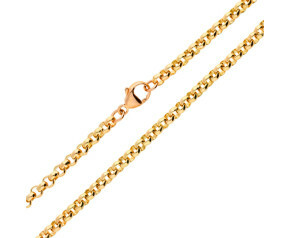 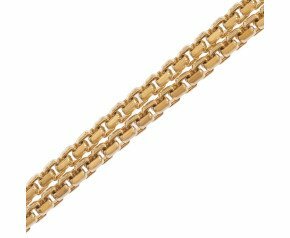 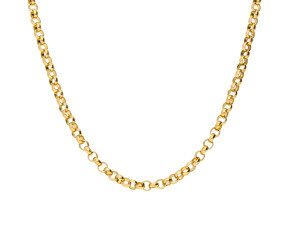 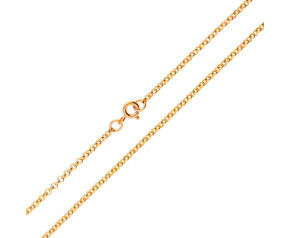 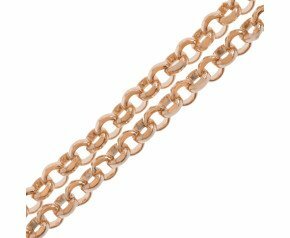 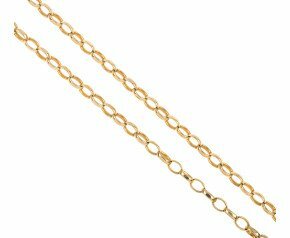 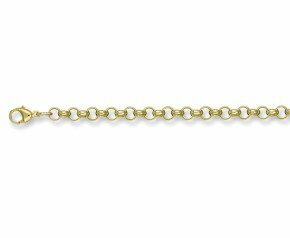 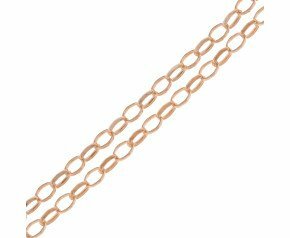 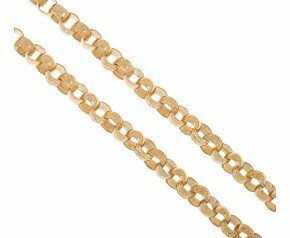 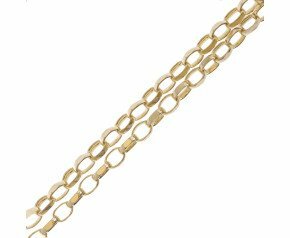 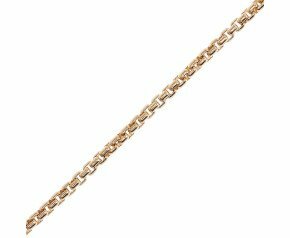 We stock a variety of 9ct and 18ct belcher chains in yellow, rose, and white gold.